Sunspots, wrinkles, liver spots, blotchy complexion, dark patches, and uneven skin are just some of the signs that your skin is in need of rejuvenation. Thankfully, Allura Skin and Laser Centre has just the thing to give you back that healthy glow: IPL Photo-Rejuvenation! 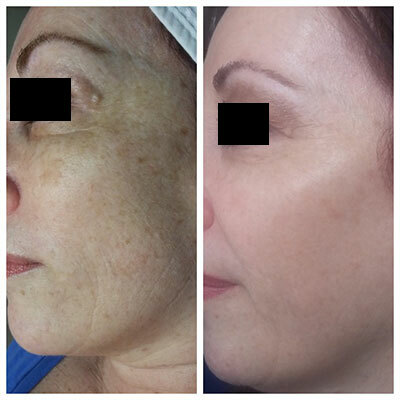 IPL Photo-Rejuvenation is a cosmetic treatment designed to produce younger and healthier looking skin by stimulating collagen production which helps reduce fine lines and wrinkles, giving the skin an even tone and radiance appearance. The IPL light penetrates the skin at a specific range and wavelength that targets skin imperfections. “Bad cells” are destroyed and “good cells” are encouraged to grow, giving you younger looking skin in just days! There is little down time, and normal activities can be resumed almost immediately! 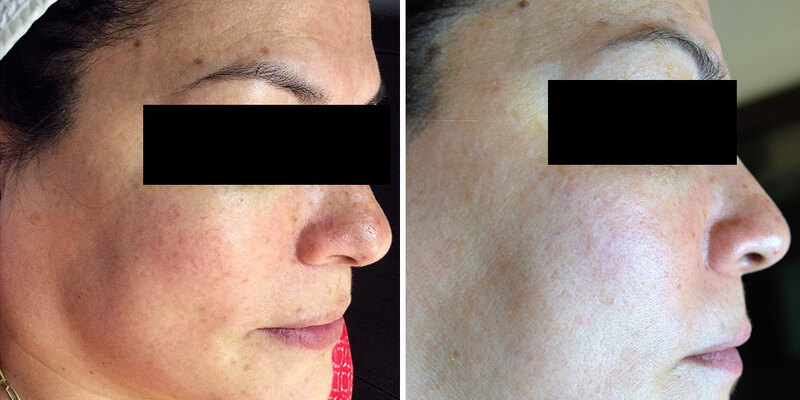 The number of IPL Treatments necessary to achieve this result varies from patient to patient. Most people see a difference after their first treatment but may require 2 or more treatments for maximum results. 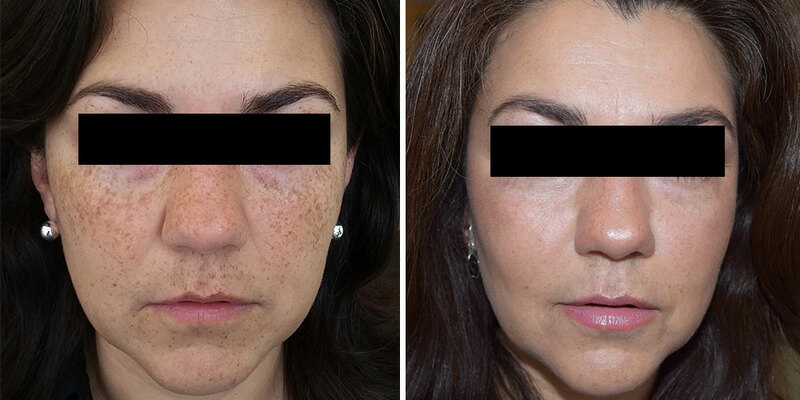 Why choose Allura Skin and Laser Center for your IPL Photorejuvenation Treatment? In a highly trained and experience hands, IPL is great tool to improve the skin imperfections. Our ten plus years of experience will assure you, the results you are seeking for. Do not take our word for it. See our clients reviews that speak for ourselves.